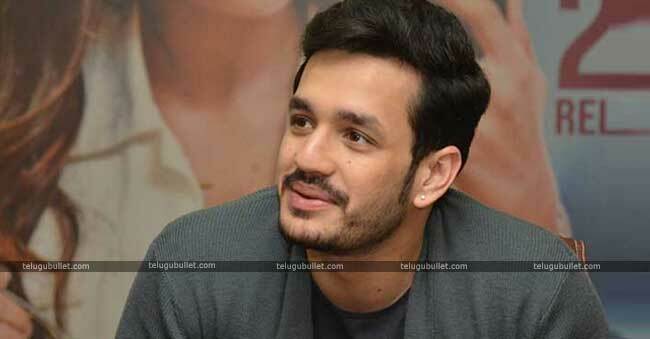 Akkineni young hero Akhil despite his hard work is still facing a tough time at the box office. His third trail Mr Majnu too ended up as a below average venture by the most section of the audience. 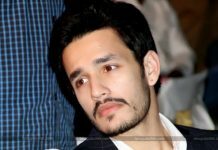 So this hero is apparently in dilemma regarding his immediate next.Even though his first three attempts were not a success, one cannot discard this young hero as untalented as he is showcasing improvement by each of his films. However, he is unable to figure out what is going wrong to score a hit but Akhil is not going to give up. 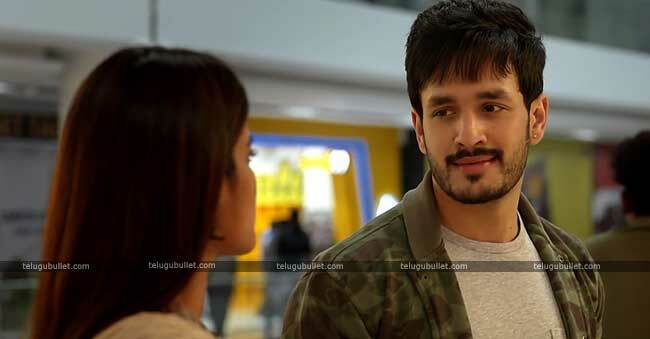 After taking a necessary break post Majnu’s release, Akhil is going to spend a personal holiday abroad, learn from his mistakes and start his immediate next. This flick would be a sports biopic, which might suit the body language of this athletic hero. 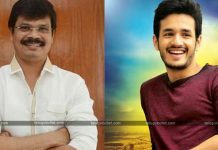 After this, he is speculated to be doing a movie with the flop director Srinu Vaitla for a wholesome entertainer but the combination has less expectations.Mr Majnu directed by Venky Atluri and produced by BVSN Prasad is going to end its run anywhere near for its mixed talk. The flick collected less than 6 crores of shares since its release date proving its bad run at the box office.